I am totally that girl that ALWAYS has snacks in her bag. Whether I’m traveling, at a coffee shop, in my car, or at a friend’s house, I don’t leave my house without snacks in hand. Being hangry is not fun and let’s just say I’ve experienced that state one too many times to let it happen again! Today I’m partnering with Lorissa’s Kitchen to chat all things pre and post workout nutrition (oh, and general snacking). 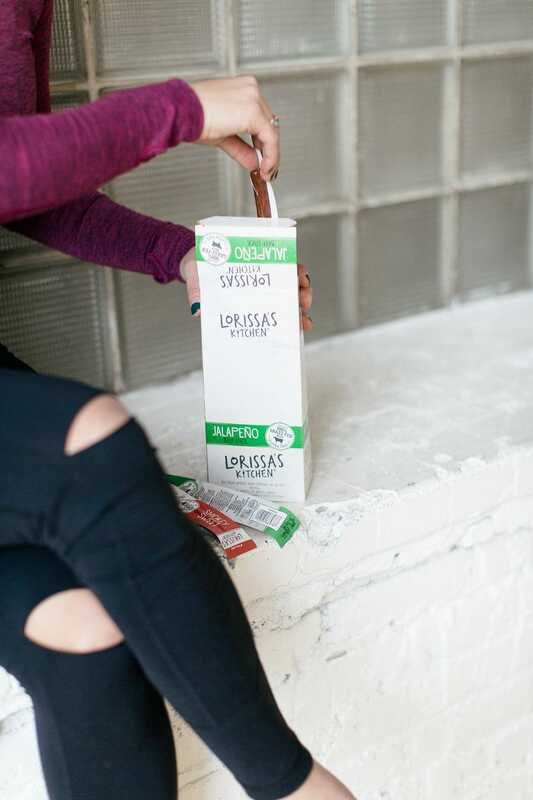 LK’s beef sticks and protein snacks are one of my all-time favorites and pretty much always in my bag! Have you tried LK’s new beef sticks yet? They are now on Amazon and they are my new best friend! There are 3 flavors: original, jalapeno, and smokey sweet. They’re all made with 100% grass-fed beef and REAL ingredients. Do me a favor and click on the ingredient list right here. Real food is “real good” people. I love that the new beef sticks are high in protein (~6g) and low in both carbs (<1g) and sugar (<2g). Yes and yes. I’ve been getting lots of questions about what I eat pre and post workout. It’s definitely morphed over the past year as I’ve worked closer with the science of nutrition over at the Healthy Glow Collective. At HGC, we are a little more scientific with our nutrition because we have an RD on staff, Katie. It’s been so fun to learn the whys of what we should eat and when especially in regards to working out. 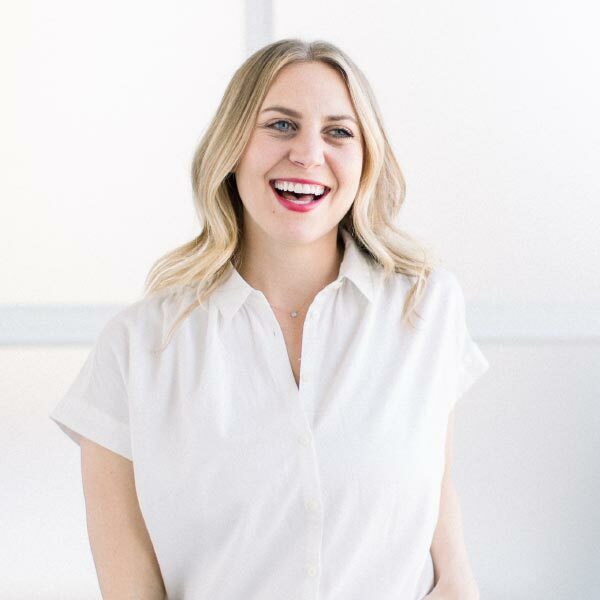 I’m sharing this information with a little help from Katie and Healthy Glow Co. and these recommendations are actually what I base my pre/post consumption on! I know a lot of morning workouters don’t prefer to eat pre-workout, but I do. I feel more awake and energized during my workout when I consume a solid amount of carbs. As for post-workout, 15-30 minutes is your window for optimizing what you just did in the gym. Your body needs to rebuild the muscles you just broke down and recover, and this is done through proper nutrition. 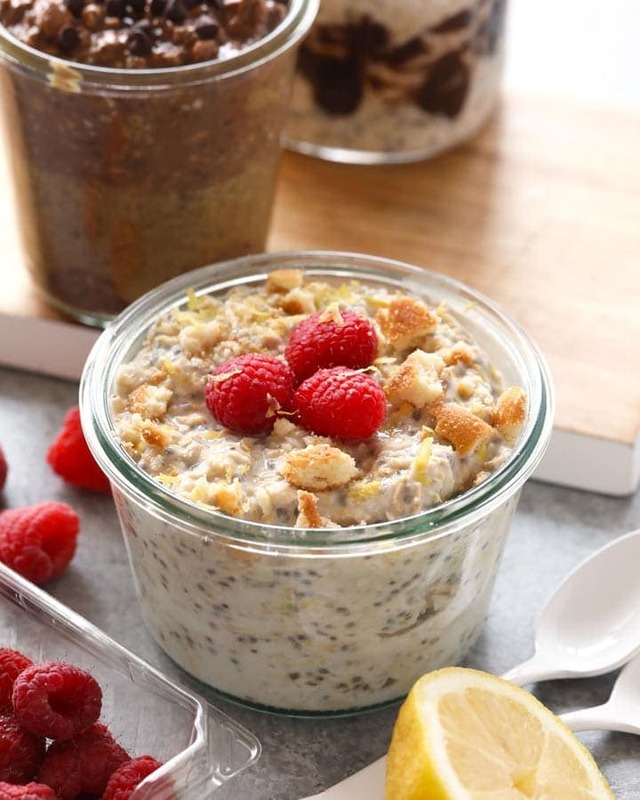 I’ve rounded up a few of my favorite Fit Foodie recipes that are an excellent choice to incorporate into your pre and post workout nutrition routine. LK’s beef sticks and protein snacks for sure make the list too because of their stellar protein count! Fuel your body around 1-3 hours before your workout. The emphasis on your meal should be carbs (>20g) for energy; approx 200 calories. Refuel within 15-30 minutes of your workout shooting for a 2:1 ratio of carbs to protein. Don’t forget to rehydrate with liquids! Looking for Lorissa’s Kitchen? Check out Target, Walgreens, lots of gas stations, and Amazon! This post is sponsored by Lorissa’s Kitchen. I was compensated and all opinions are my own. Thank you for supporting Fit Foodie Finds and making this website possible.